Logitech probably just created the smart home security cameras that will replace all of the Nest cameras I’ve picked up over the years. Why? Because Logitech seems to get it. They get that not every camera should be wired. They get that you’ll use cameras both indoors and outdoors and might want to move one from indoors to out without having to buy an entirely separate unit. They also get that you might have unique situations, where a camera would be better attached to a window or stuck to an outlet, rather than sitting on a shelf or screwed into a wall. 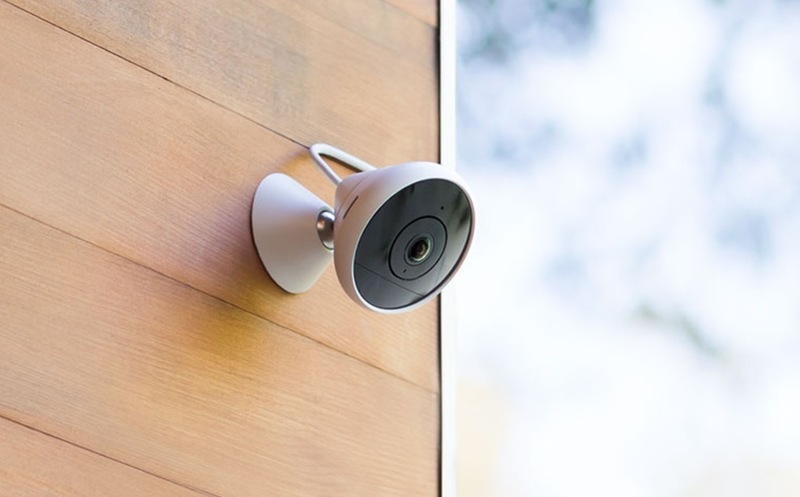 And we know all of this because today, they announced the Logitech Circle 2, an indoor and outdoor smart camera with some modular aspects and a reasonable price. The Circle 2 is the follow-up to the popular Circle, only it’s been greatly improved. 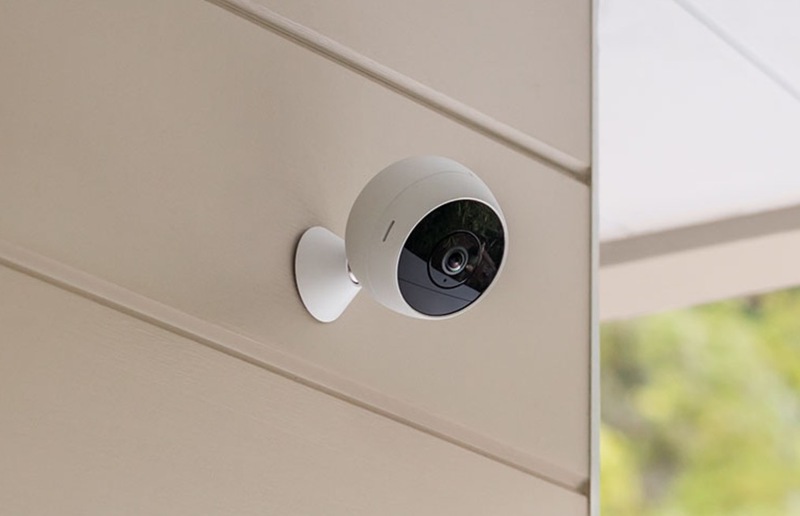 The Circle 2 is, again, an indoor/outdoor camera, which means you don’t have to specify when you buy one if you wwant an indoor or outdoor unit. They are the same. The camera streams at 1080p, has a 180-degree wide-angle lens, and two-way talk and listening. But Circle 2 also includes 24-hours of free cloud storage, along with additional plans that give you 14-days of storage for as little as $3.99 per camera. Everything, as you probably assumed, is controlled through an app. Where the Circle 2 stands out for me is in the wireless or wired options and the fact that you can kind of stick them anywhere. The Circle 2 wired costs $179.99 and the Circle 2 wire-free $199.99. The wire-free model should last up-to 3 months without needing a charge using default settings. You can buy additional 6400mAh battery packs to make for quick swapping once a battery does run out. My understanding is that you can even buy a wired camera, decide you want it to be wireless, and do so by detaching for the wire and attaching to a battery pack. (Edit: Logitech clarified to me that the wired version can’t be converted to a wire-free version. Apologies for the confusion.) And again, both cameras work indoors and outdoors. Additionally, Logitech will sell you a Weatherproof Extension cord for your wired cameras, a Window Mount, should you want to mount a camera to a window, and a Plug Mount to plug one directly into an outlet and go wire-free. You can pre-order the Circle 2 today. Logitech plans to ship in July.